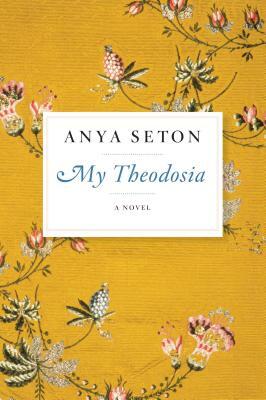 Anya Seton’s best-selling first novel, originally published in 1941, captures all the drama of the short life of Theodosia Burr (1783–1813). Her father, Aaron—Thomas Jefferson’s vice president, most famous for his great duel with Alexander Hamilton—holds sway over young Theodosia’s heart. But his arrogance forces her to choose between the man he insists she marry and her love for a young soldier who will turn out to play a decisive role in her father’s fate. Persuaded by Aaron that through his treasonable plans she will soon be crowned princess of the Kingdom of Mexico, she is received like royalty on Blennerhassett Island, only to end up trying to exonerate her father as he awaits trial in a Richmond jail, repudiated by his fickle son-in-law and friends. Theodosia remains a haunting figure in American history, still lovely, still imperious, never vanquished.